Kefalonia is a truly beautiful Greek island full of natural hidden gems. I had an absolutely amazing time travelling around the island and discovering dazzling landscapes of natural beauty, including hidden beaches, lush green hills and crystal clear coves! I was also astounded by the food! 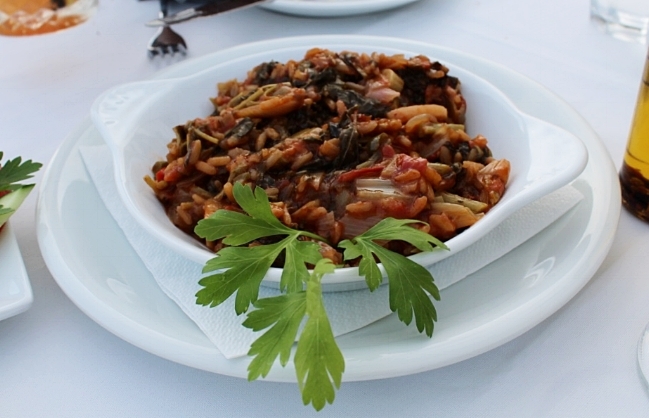 The island is brimming with family restaurants that serve local greek dishes which are full of flavour, made with natural local ingredients and cooked fresh to order. 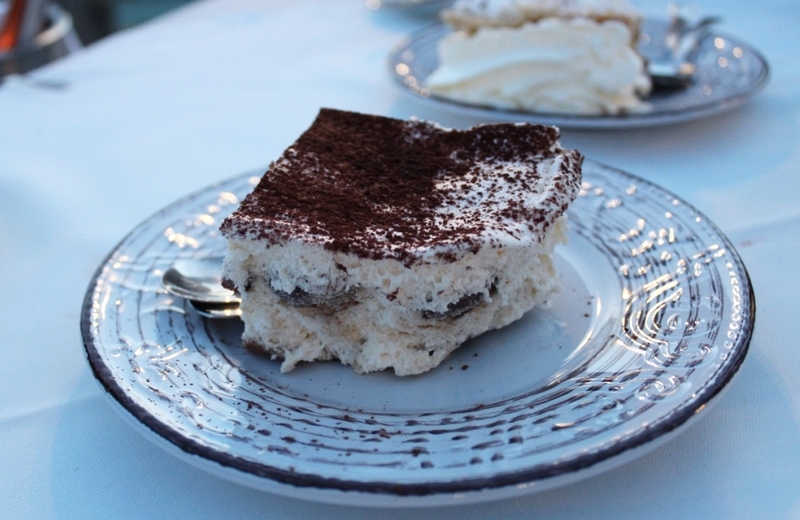 These are my favourite five restaurants from my trip to Kefalonia! Fiskardo is a gorgeous, must-visit village in Kefalonia and Mirella’s restaurant is the perfect place to take in the stunning views of the area. This family run restaurant takes pride in it’s home made food, all of which is cooked by their mother in the kitchen to order! 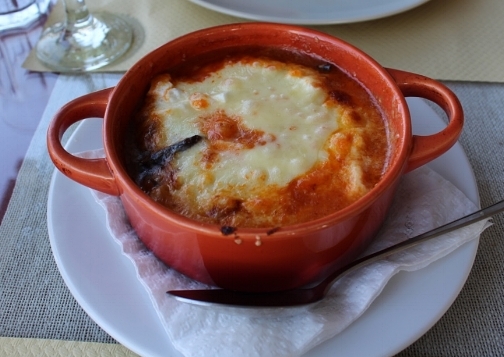 Needless to say the food is fantastic and offers classics such as saganaki and souvlaki. There are also modern options on the menu including chocolate fondue as well as innovative cocktails. All the staff at Mirella’s are friendly and enjoy mingling with as well as serving delectable dishes to guests! Lorraine’s Magic Hill is well worth the visit, not just for the sea view but for the fantastic food on offer here. Lorraine is lovely and will personally engage with diners to ensure they are having the best time, including making recommendations from the menu. We followed Lorraine’s recommendations and tried some amazing dishes which included mushroom saganaki, spanakopita (popular Greek savory pie), Lorraine’s special salmon and beautiful desserts too! Lorraine’s Magic Hill is run by the family and this is evident in the welcoming, comfortable atmosphere of the restaurant. 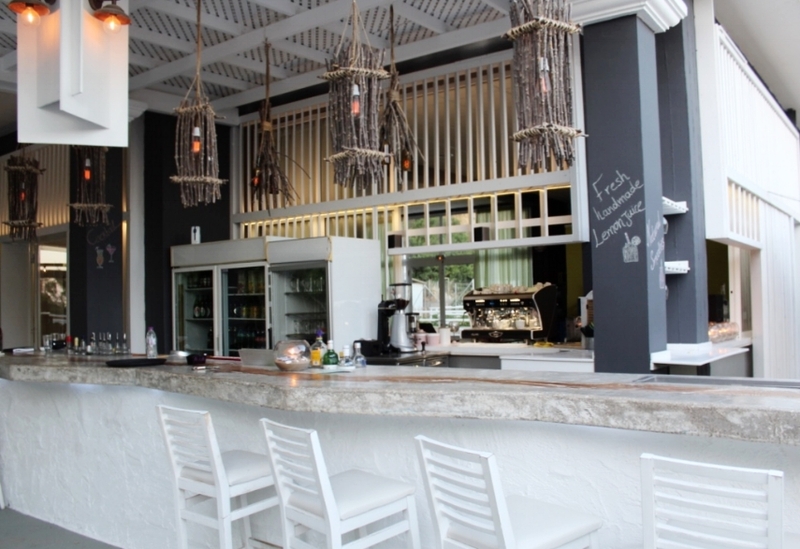 This is a great place to visit to sample delicious greek cuisine and top-class hospitality. Denis is one of the most romantic restaurants in Kefalonia. With breath-taking views out across Trapezaki bay, Denis also has its own little beach at the back of the restaurant. On top of that, the restaurant has a gourmet fine dining approach serving food of the highest standard. I tried the seafood on the menu including octopus starter and freshly grilled fish, which were both delicious! The salads, meat dishes and desserts were also well cooked and full of flavour. Denis appeals to all the senses as a perfect romantic evening can be spent here watching the sunset, listening to the soft crash of the waves and sampling fantastic fresh food! Ill Borgo is perfectly placed on a hill and offers views out across the lush green countryside leading to the sea. Located right beneath the Castle of St. George, Ill Borgo offers an array of traditional dishes as well local wines. The meat dishes at Ill Borgo were spectacular, including the chicken saganaki and oven roasted lamb. The cocktails were well-made and bar staff were open to creating bespoke drinks as requested by customers. Ill Borgo has a more traditional, wholesome feel to it and is the perfect place to come for a hearty meal. Located on the charming harbour of Agia Efimia, Spiros is a lovely local restaurant with delightful staff. 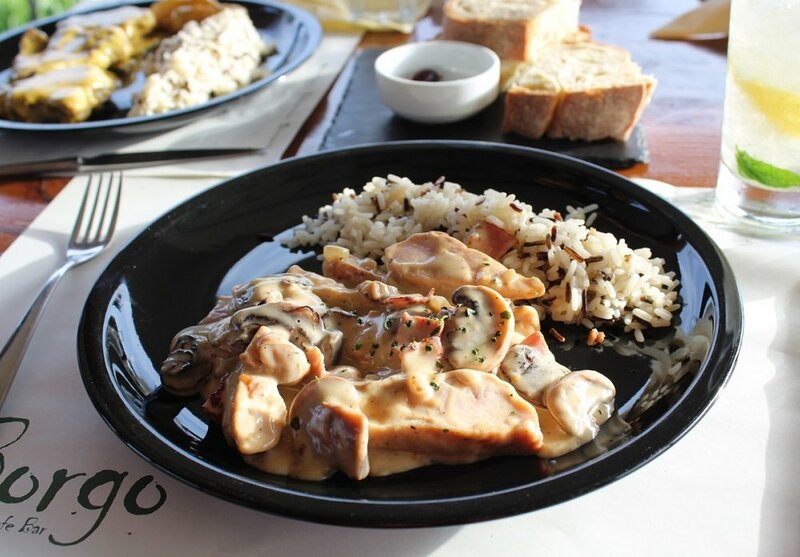 More of a casual dining restaurant, guests can enjoy a variety of dishes from seafood, meat dishes and desserts. 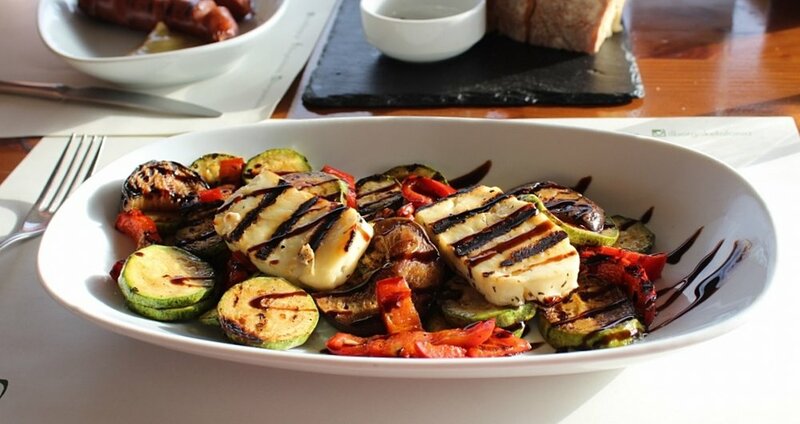 I loved the starters I tried at Spiros which ranged from halloumi, aubergine bake and salads. 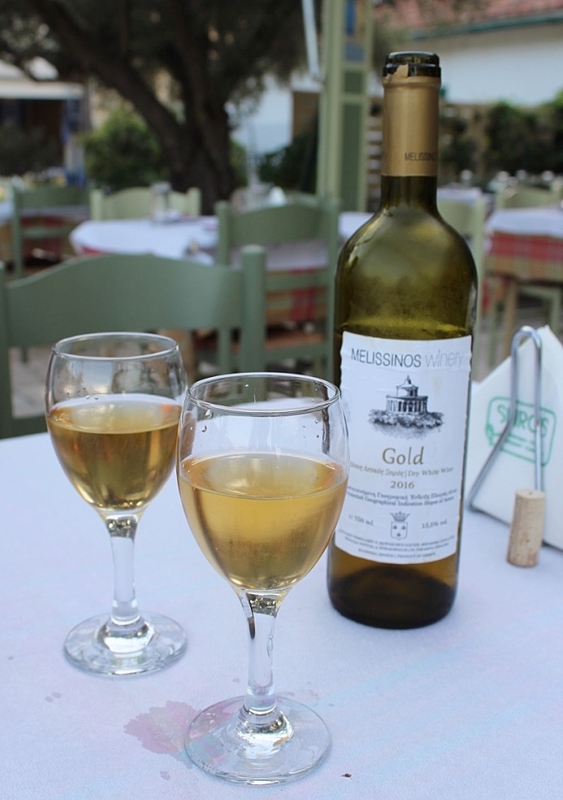 Spiros is a great place to unwind after a day spent exploring the delights of Agia Efimia. 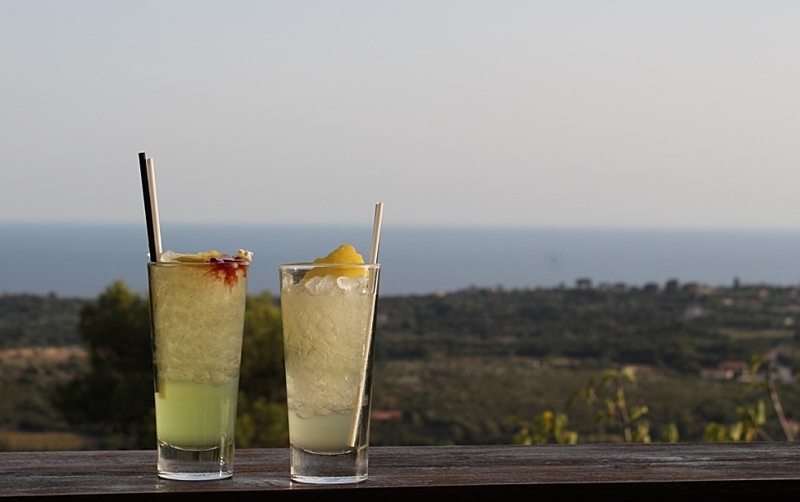 Have you been to Kefalonia and discovered any amazing restaurants? I’d love to discover some more, let me know in the comments below!